Since last November, Singaporean shoppers have been able to use their Nets ATM cards to pay for purchases in Malaysia, thanks to a partnership between Nets and Malaysian counterpart PayNet. There are over 4,500 Nets acceptance points in Malaysia, with points including shopping malls like JB City Square and KSL City in Johor Bahru. Making payment with Nets in Malaysia requires the cardholder to insert their Nets-enabled bank cards into acceptance point terminals and key in their personal identification number to complete the transaction. Advantages cited include not needing to physically carry large amounts of foreign currency, avoiding the risk of running out of cash, and also enjoying competitive exchange rates and zero currency conversion fees. 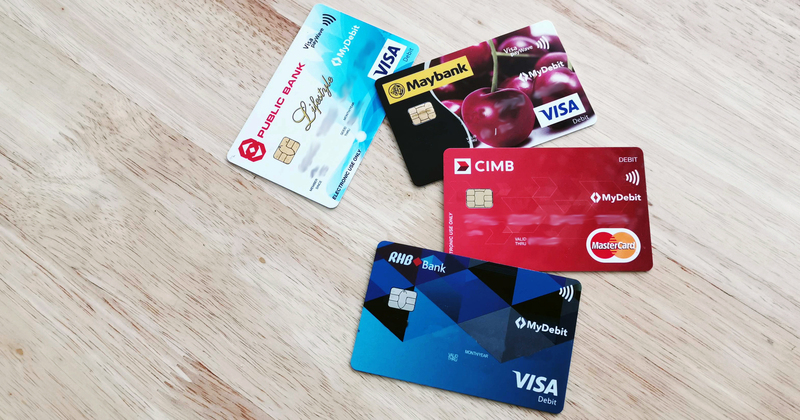 In a joint statement released by Singapore Prime Minister Lee Hsien Loong and Malaysian Prime Minister Mahathir Mohamad following a Leaders’ Retreat in Putrajaya, Malaysians will be able to use their MyDebit ATM cards in Singapore from the third quarter of this year. MyDebit is Malaysia’s national debit card scheme, and lets consumers make payments using ATM cards issued by Malaysian banks. In 2014, there were 40.1 million debit cards in Malaysia, and debit cards accounted for 162.3 million transactions valued at RM29.8 billion in 2017. It’s not certain how many payment points in Singapore will accept MyDebit, but we’ll keep you updated when more information comes in. A dual-currency, cross-border Combi Card that allows Malaysian and Singaporean drivers pay for road tolls and parking charges with just one card has just been announced. Read more about it here.